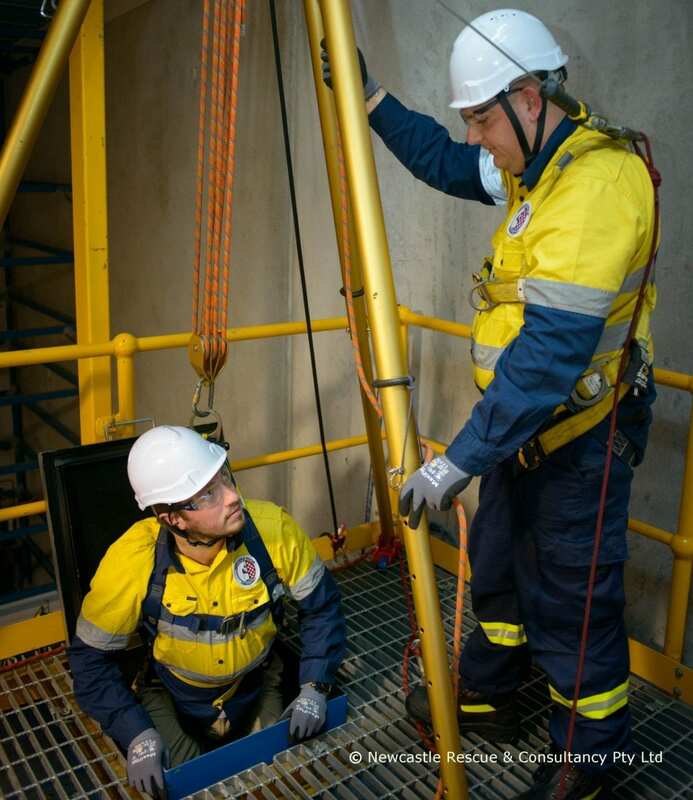 Our personnel are highly trained in confined space entry, permit work, gas detection, breathing apparatus, confined space rescue, firefighting, CPR and defibrillation (AS2865-2009). We will ensure all personnel working in and around the confined space are adhering to site policies and procedures including PPE requirements. We want to ensure that you have peace of mind knowing that your employees are being looked after. You can be confident that if an emergency were to occur, our subject matter experts will be there to control the situation. We can offer consultations being from 1 day to long term standby services.